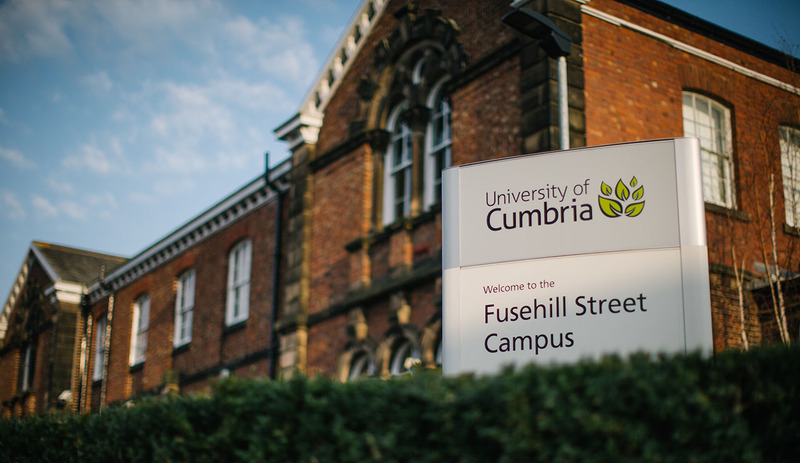 The University of Cumbria was formed in 2007 by the merger of St Martin’s College, Cumbria Institute of the Arts and University of Central Lancashire’s Cumbria sites, operating from campuses spread across Cumbria and North Lancashire. We may be a relatively new university, but we are steeped in history dating right the way back to 1882. Institution offers high quality research-informed academic studies, professionally focused programmes and technical skills to help you achieve your future career. By creating knowledge with the research, sharing information through the courses and making business connections with the placement opportunities, help enable the students to realise their potential and achieve life-changing outcomes.